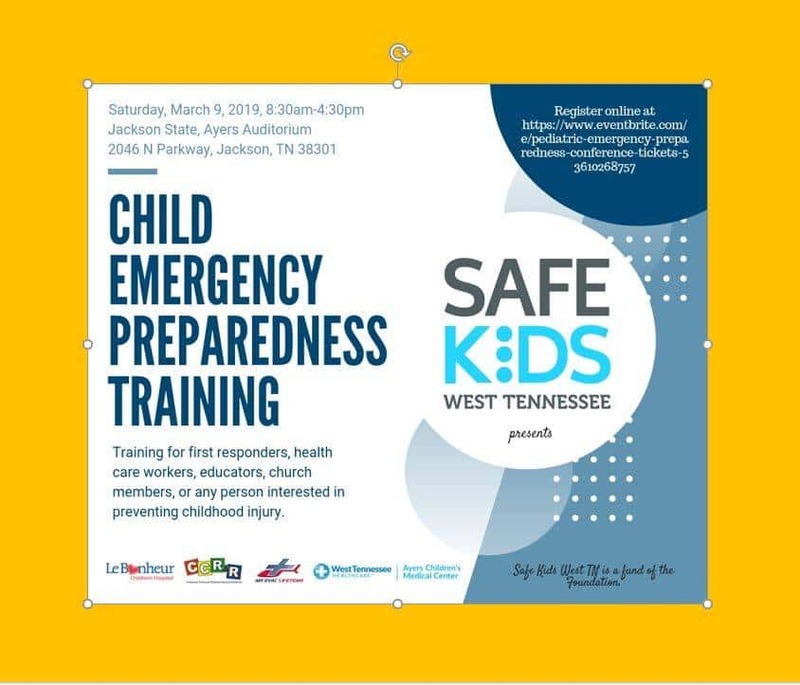 Valuable information for first responders, healthcare workers, educators, church members or any other person interested in the prevention of childhood injury. DHS has approved the course for 7 hours continuing education for Day Care Workers. Jackson State will be awarding 6 total Continuing Education Hours, 3 hours toward pediatric CEU’s.